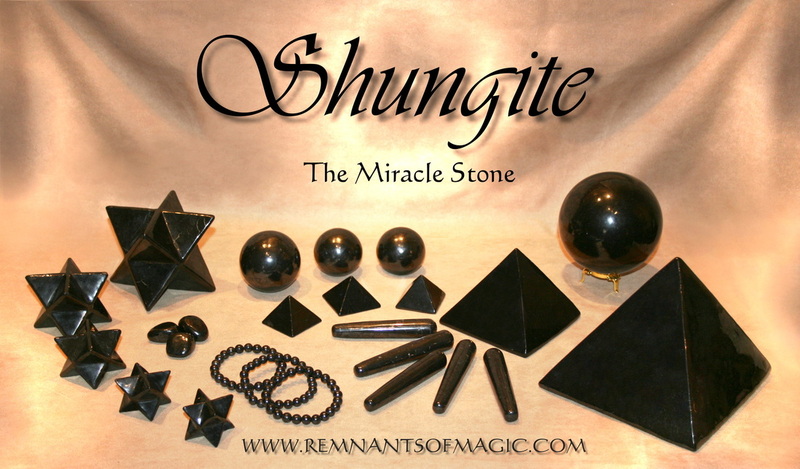 Shugnite is a very rare and powerful stone, almost 2 billion years in age. 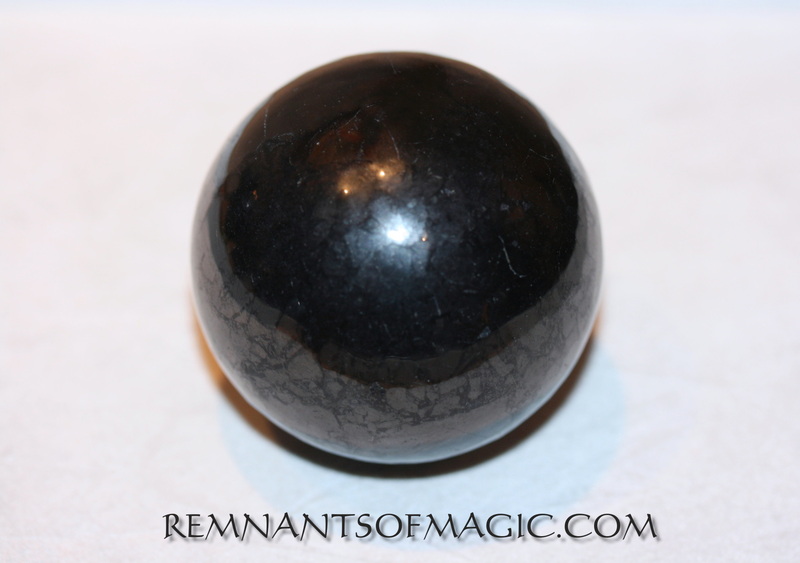 It is a mineral hailed as containing healing powers; nothing else excels in comparison. 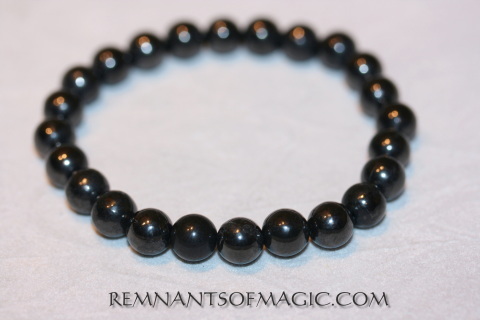 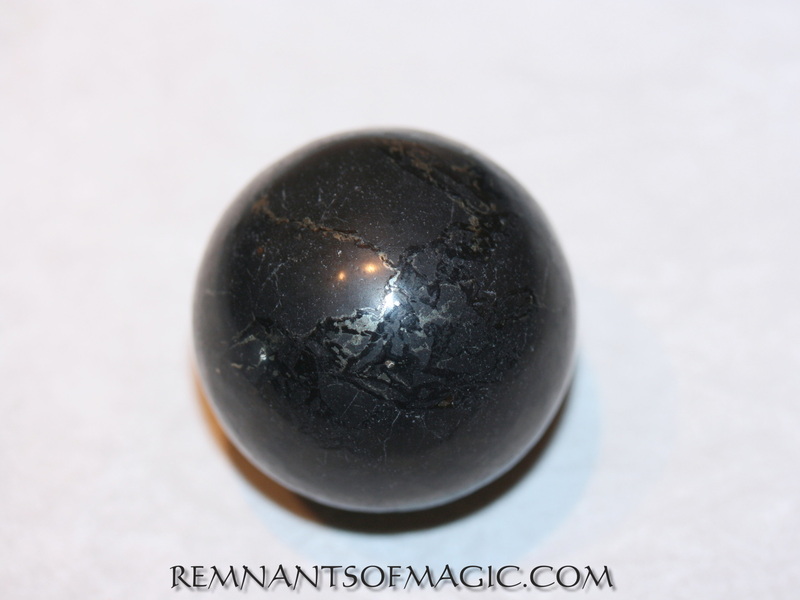 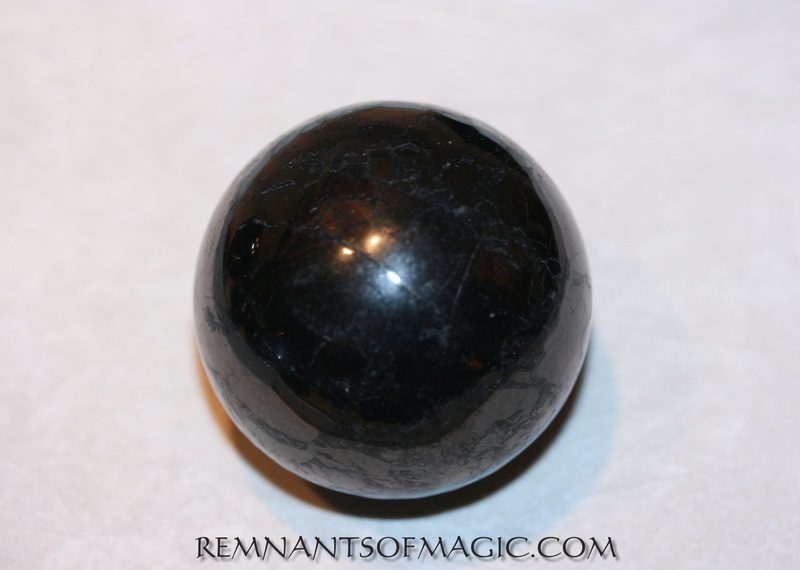 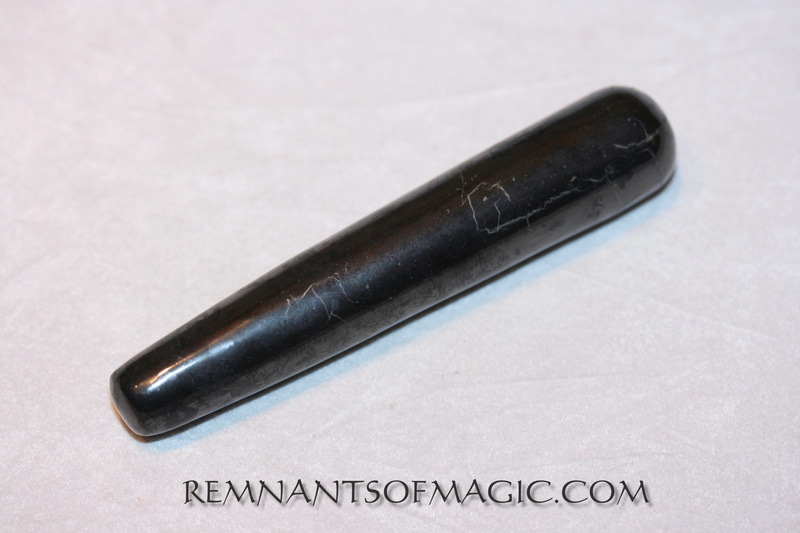 The healing properties of Shungite have labeled it a miracle stone. 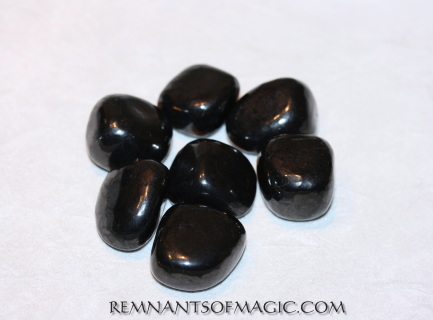 Therefore, it is the one stone that everyone should have in their medicine bag, because of its ability to purify, charge, protect, cure, induce recovery, stabilize, heal and promote growth to all living organisms. 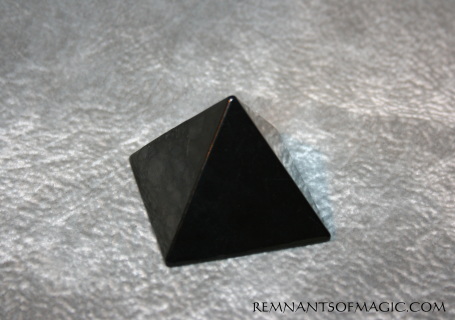 It also purifies water of almost of all organic compounds (including pesticides), metals, bacteria and harmful micro-organisms. Shungite shields us from harmful electromagnetic radiation, such as computers, microwaves, TVs, and mobile phones. 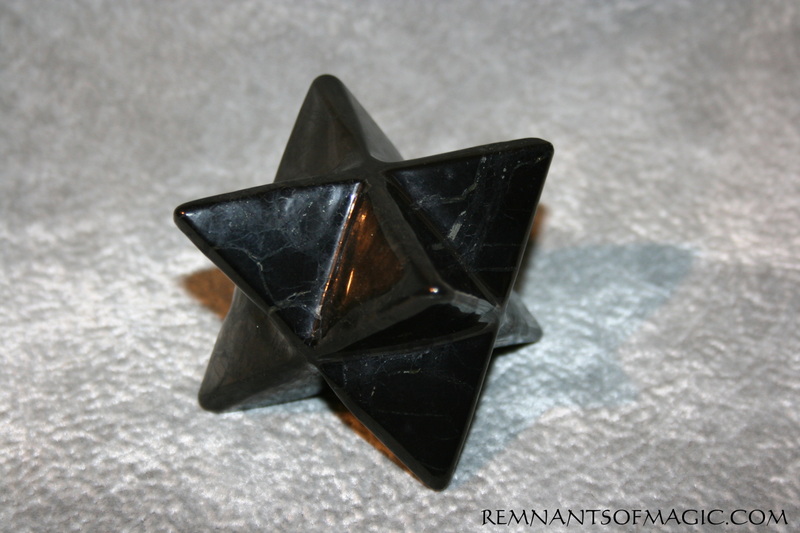 Having Shungite near you will protect from electromagnetic waves/radiation, stabilize blood pressure, balance your energy, and recharge you. Shungite is a stone with a strong connection to the Earth, which makes it a good aid for grounding. 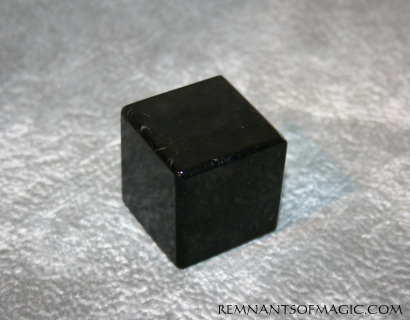 However, it not only opens and stimulates the Base Chakra, but it, also, triggers the opening and stimulation of the Earth Chakra. Therefore, it is not only a good grounding stone, but also is a strong aid for spiritual grounding. 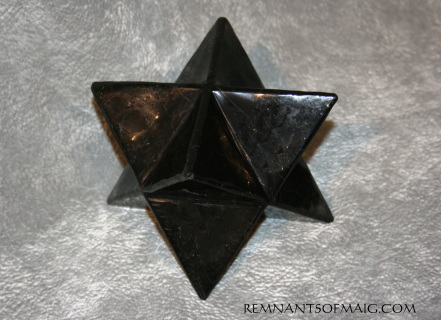 Shungite Heart - measures approximately 35mm. 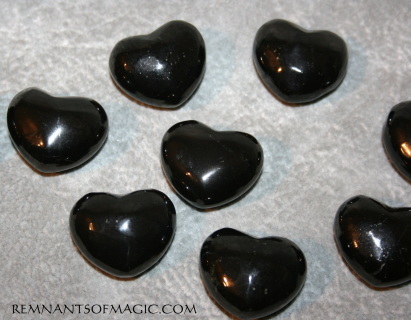 You only receive one heart per order. ​Shungite shields us from harmful electromagnetic radiation, such as computers, microwaves, TVs, and mobile phones. 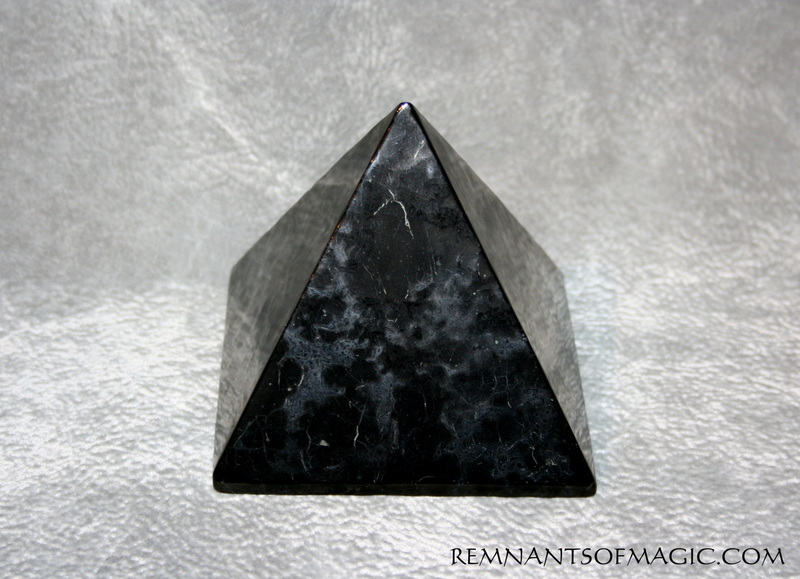 Having Shungite near you will protect from electromagnetic waves/radiation, stabilize blood pressure, balance your energy, and recharge you.